Welcome to our Rotary Cutter Tire page. Here you will find most major sizes for your cutter. 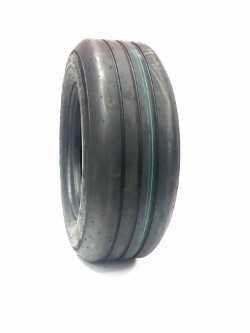 Have you spent too much time digging around on the computer searching for these tires? Look no further. We even have a handy chart that will help you to translate those odd tire sizes into the sizes you need. 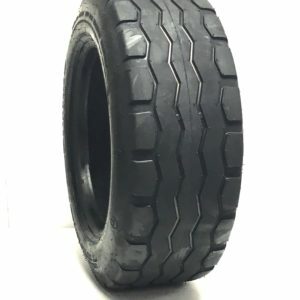 Finding tires for your cutter should not be a chore, let us make your job easy for you by equipping you with the best highest rated ply tires available. 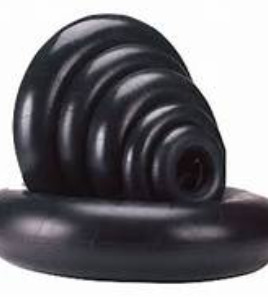 Not seeing what your looking for, no problem, simply click on the Chat Now in the lower right hand of each page or simply contact us on our contact page, we would be glad to help you with all your tire needs.